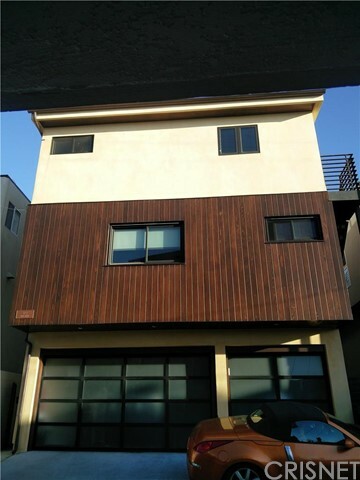 Description: gorgeous 4 bedroom home in the hill section of manhattan beach, with newly landscaped pool and jacuzzi in the backyard. partially furnished with two beds, bar stools, sofa, refrigerator, chairs, and an extra refrigerator in the garage. available for interested parties to visit 10am-7pm and pick up an application. Listed By: Melissa Orr of Halton Pardee And Partners, Inc. Description: gorgeous townhome (no hoa dues!) 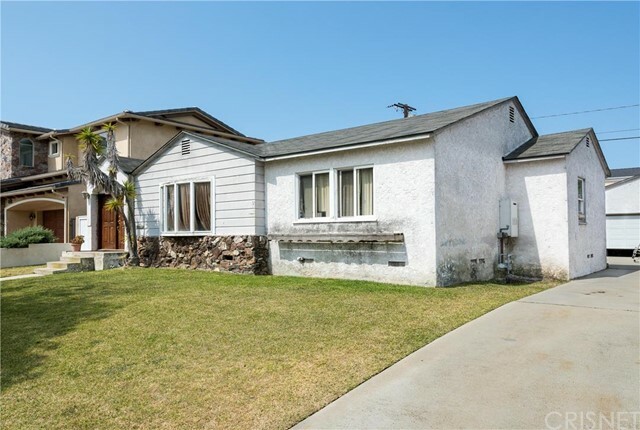 in prime north end manhattan beach - four blocks from the beach! brand new hardwood floors in the living areas add to the airy and polished feel of this beach retreat. the top floor entertaining area is open and fluid, making it easy to entertain and enjoy the brightest natural light throughout the day. ocean views from the top floor and master balcony are a peaceful view at the end of the day, while the two-story waterfall feature create a zen-like sound atmosphere. the entry level features two bedroom suites which include the master suite featuring a walk-in closet and the master bath with spa tub, dual sinks and stand-alone shower. there is a third bedroom suite on the ground level. the property has a two-car garage with direct access into the home. 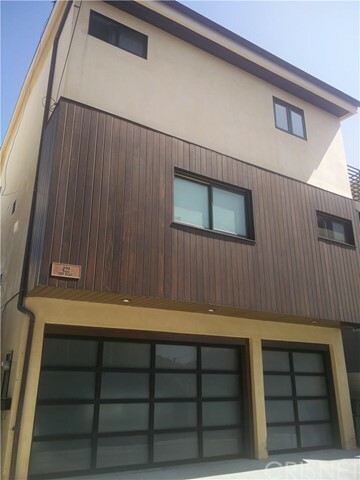 perfect for those who enjoy beach living, this luxurious townhome is steps from sand and surf, restaurants and coffee shops - central and convenient to the heart of manhattan beach! Listed By: Kerry Ann Sullivan of Halton Pardee And Partners, Inc.
Sign In to The City of Angels! Unlock full access to real estate data. Get the latest information as it becomes available. Save searches and listings to your account. Get access to a full service real estate concierge. Get access to advanced tools to help you buy or sell. Sign Up with The City of Angels!